Do you have an old refrigerator or freezer sitting around? Let us recycle it and give YOU a $50 rebate! Old appliances waste electricity and could be adding to your electric bill. 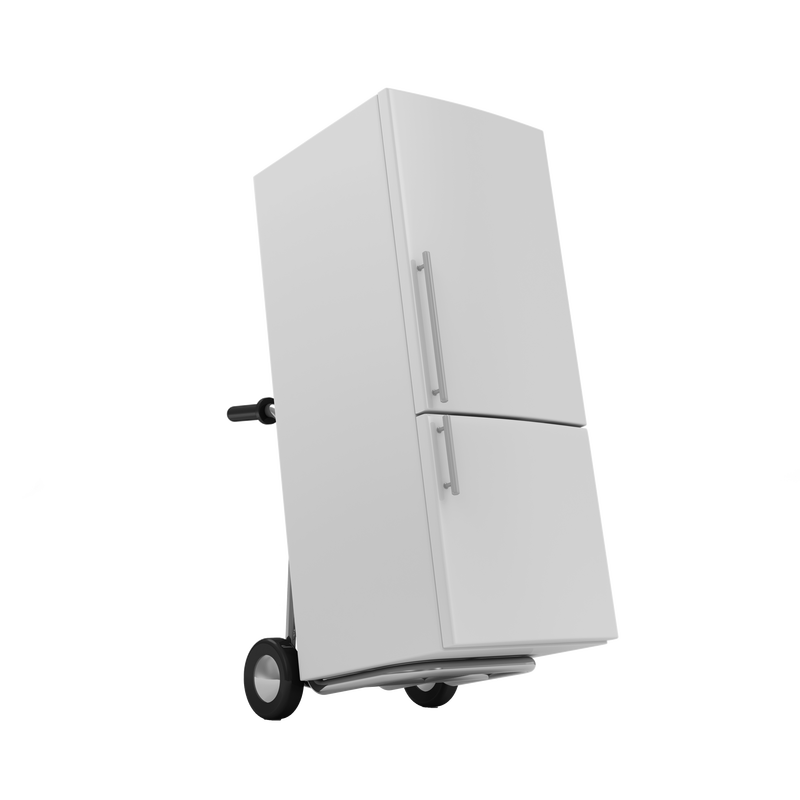 If you have a refrigerator or freezer, that is in working condition, we will pick it up for FREE and give you a $50 utility bill credit. If you are interested, call 1-866-341-8729 to schedule a free pick-up!